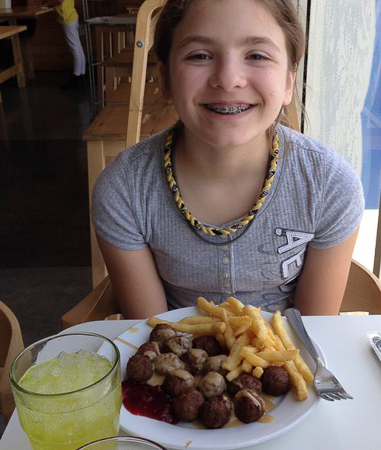 Emerson loves the Swedish meatballs & fries at IKEA. 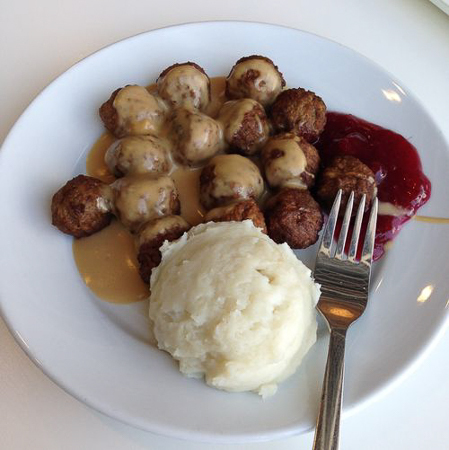 Swedish Meatballs and mashed potatoes. 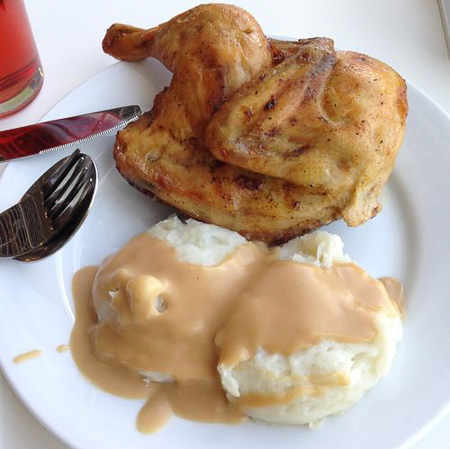 Broasted chicken and mashed potatoes. I don’t know if I like going to IKEA for the shopping or the food! Previous Post Yummy General Tsaos Chicken!